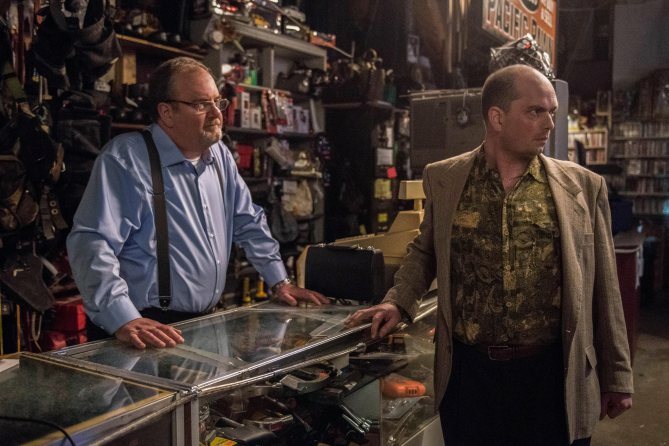 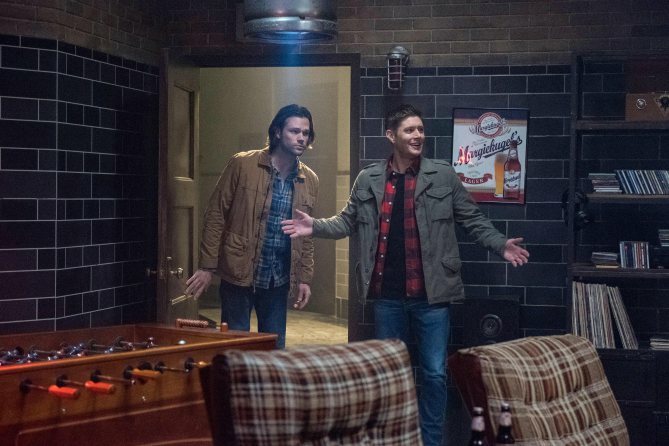 When a show such as Supernatural endures for as many as thirteen seasons, it’s only natural that those in front of and behind the camera find new ways of playing with their toys, so to speak, in order to keep things fresh. 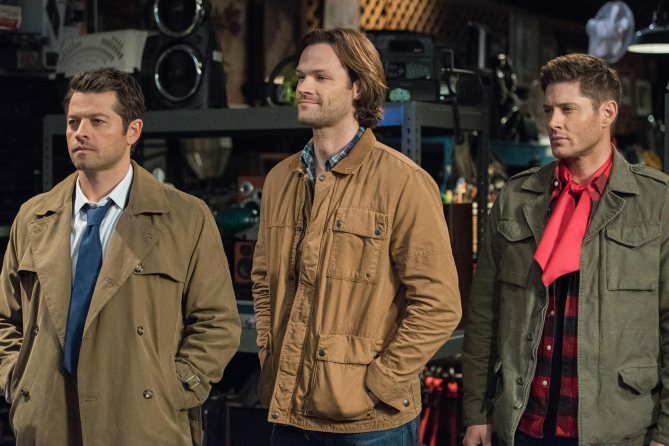 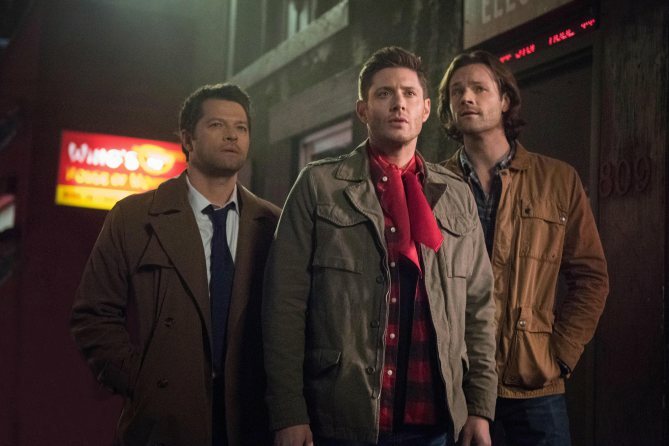 As such, we’ve not only seen characters such as Sam and Dean Winchester, Castiel, Crowley and Lucifer evolve over the years, but portrayed in a variety of ways as well. 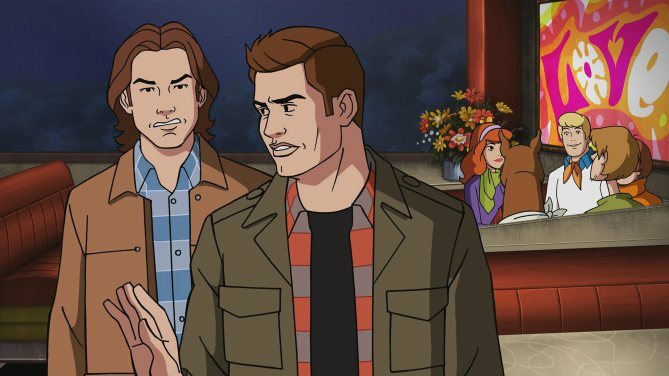 Thinking back, that statement’s mostly accurate, with Ackles previously having played a shapeshifter and a Leviathan who posed as Dean. 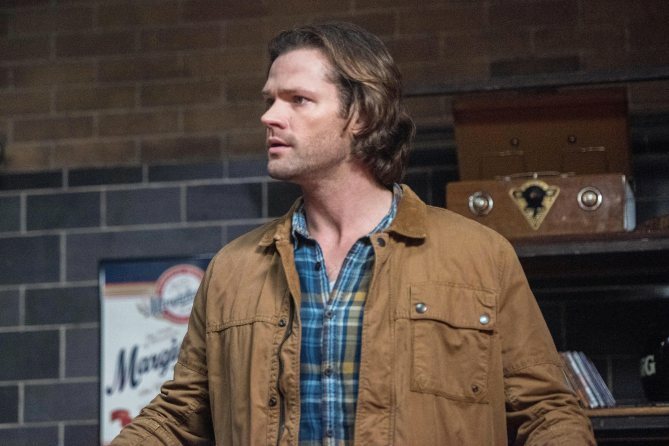 But if we can extrapolate anything from what he just said, it could be inferred that Dean may be used as a vessel in the way Sam had been in those two instances. 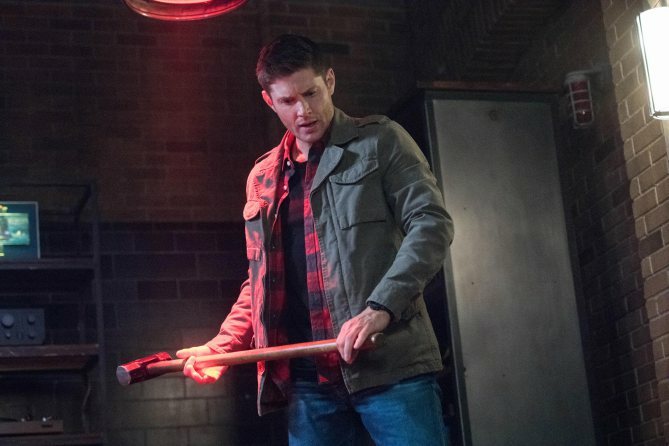 If you’ll recall, Dean was originally meant to serve “our” Michael’s vessel before his estranged half-brother, Adam, took his place. 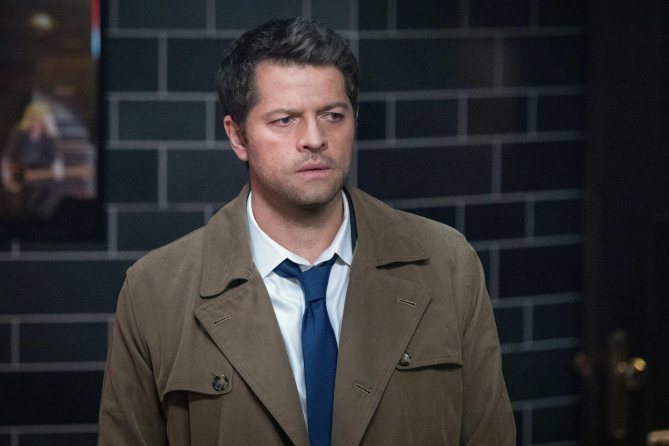 Perhaps Apocalypse World’s version of Michael will somehow wear our hero as a meat suit before the season is over. 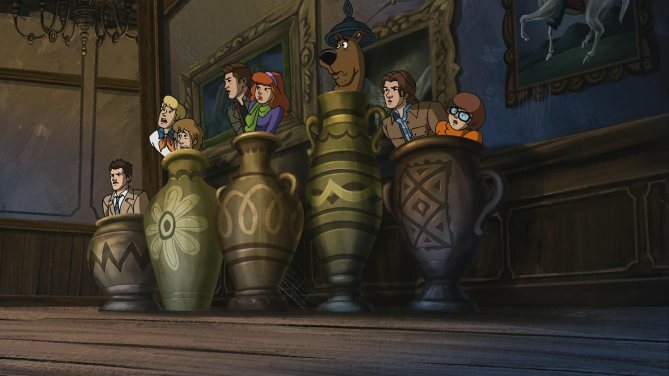 Time will tell, but color us intrigued, regardless. 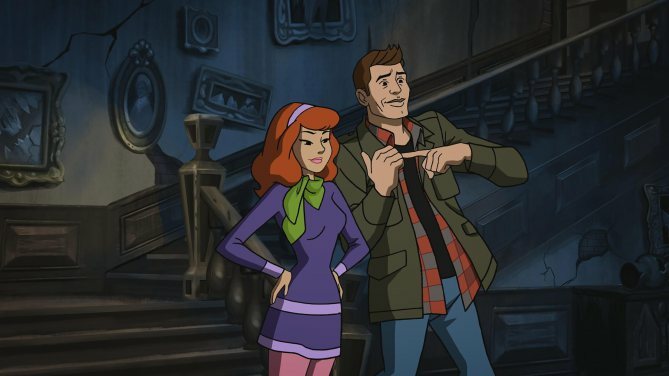 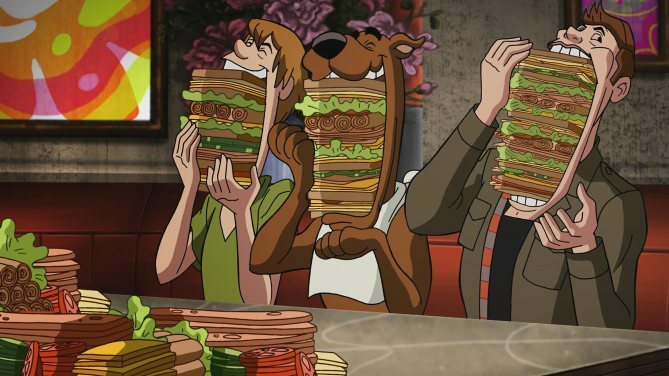 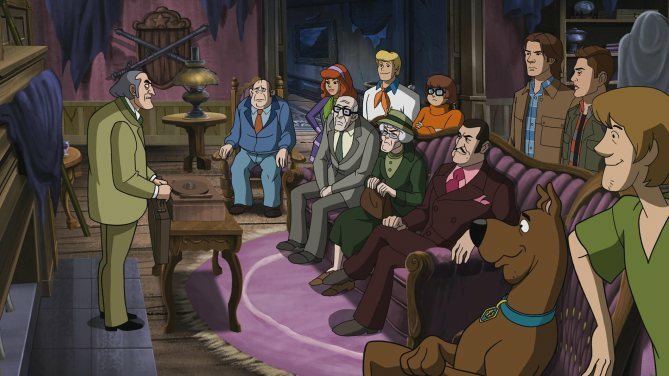 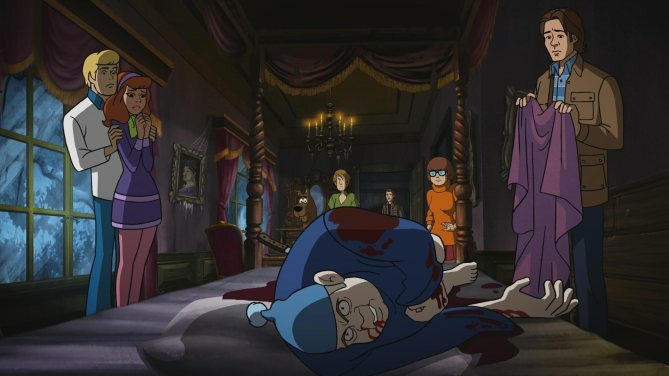 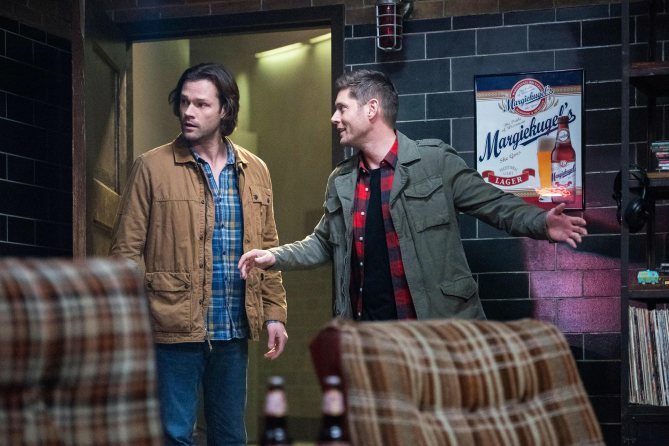 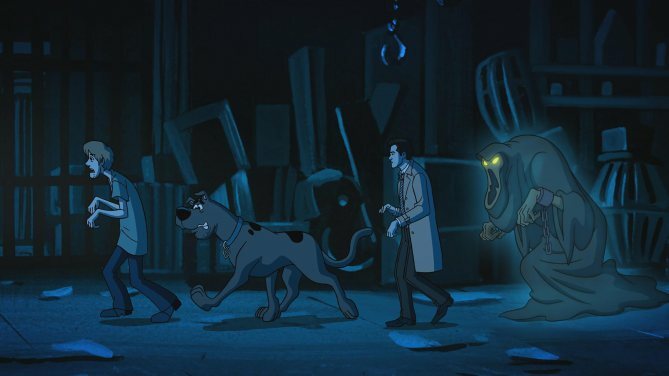 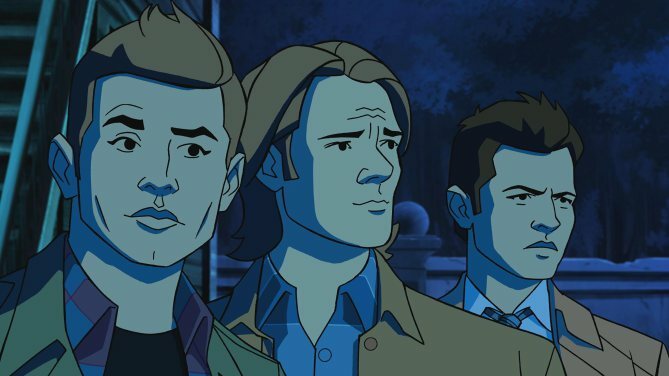 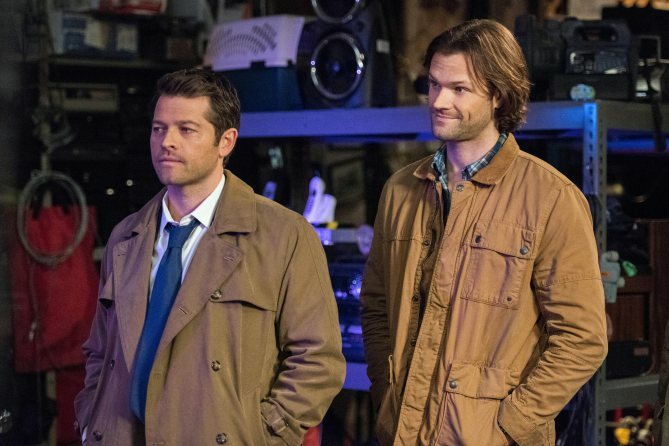 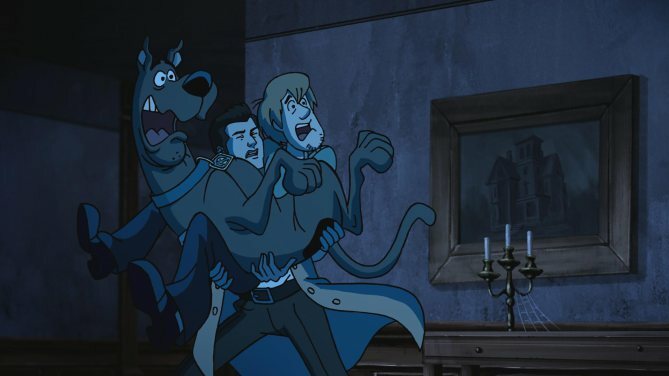 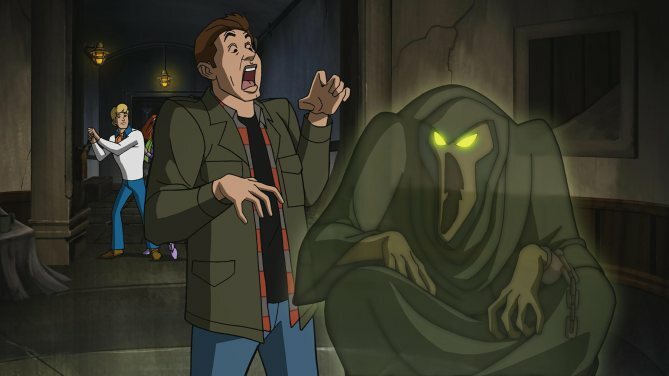 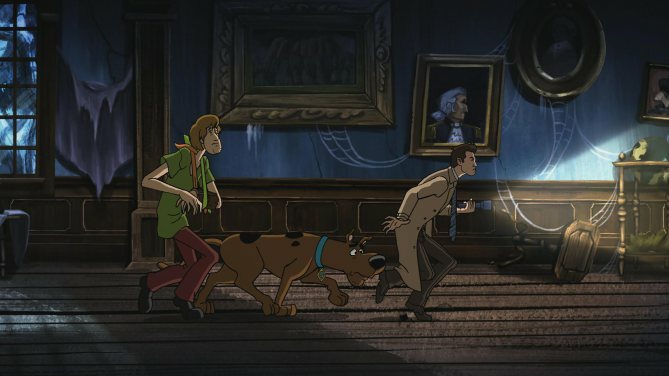 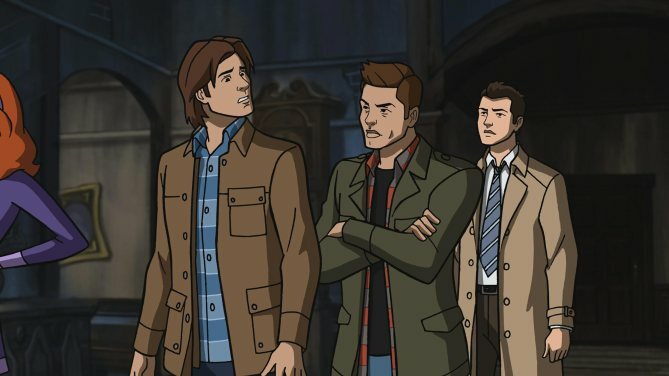 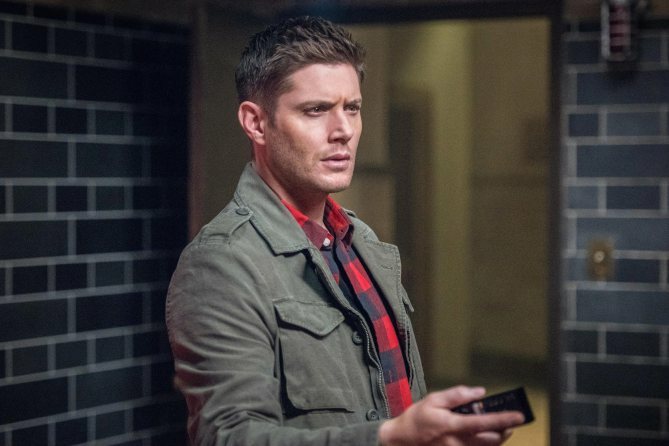 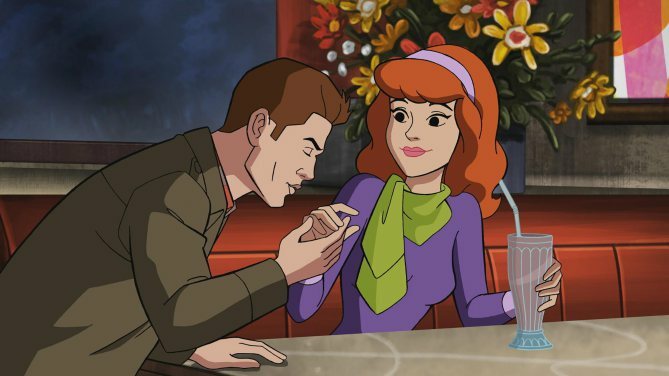 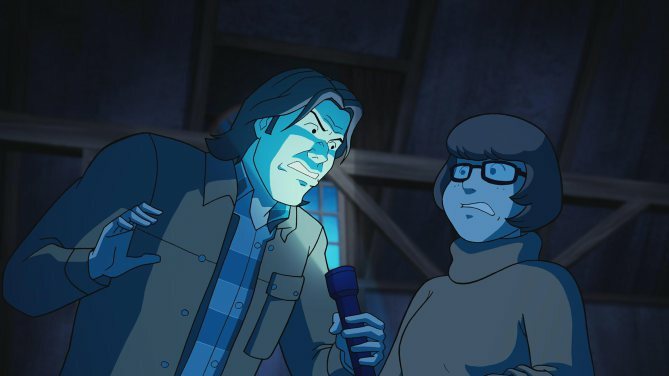 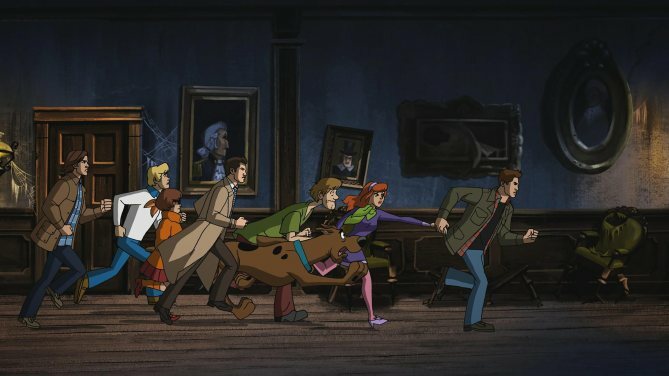 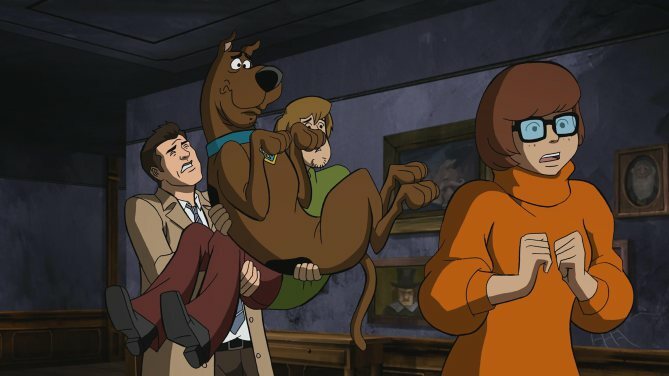 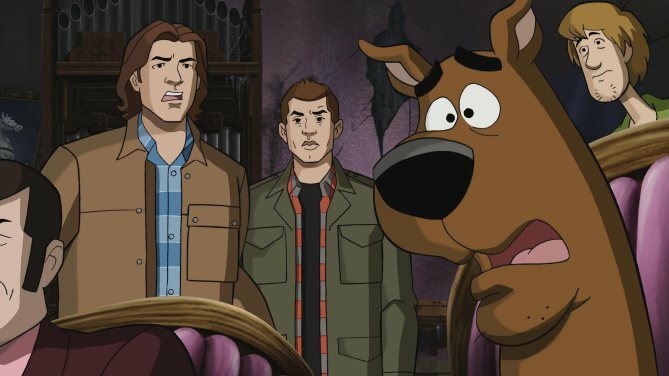 Supernatural returns with a new episode, “Scoobynatural,” on Thursday, March 29 on The CW.